Contribute money to one or more of our fund-raising efforts. For example, you may like the specify of our G.E.D. fundraising campaign mentioned in this bulletin, or the Children’s Water Safety and Drown Proofing program. There is still time to purchase a ticket for a Golf Ball to be dropped to be dropped on March 3rd at the Thailand International Balloon Festival. If your ball is a winner, we'll get your prize money to you no matter where you live. 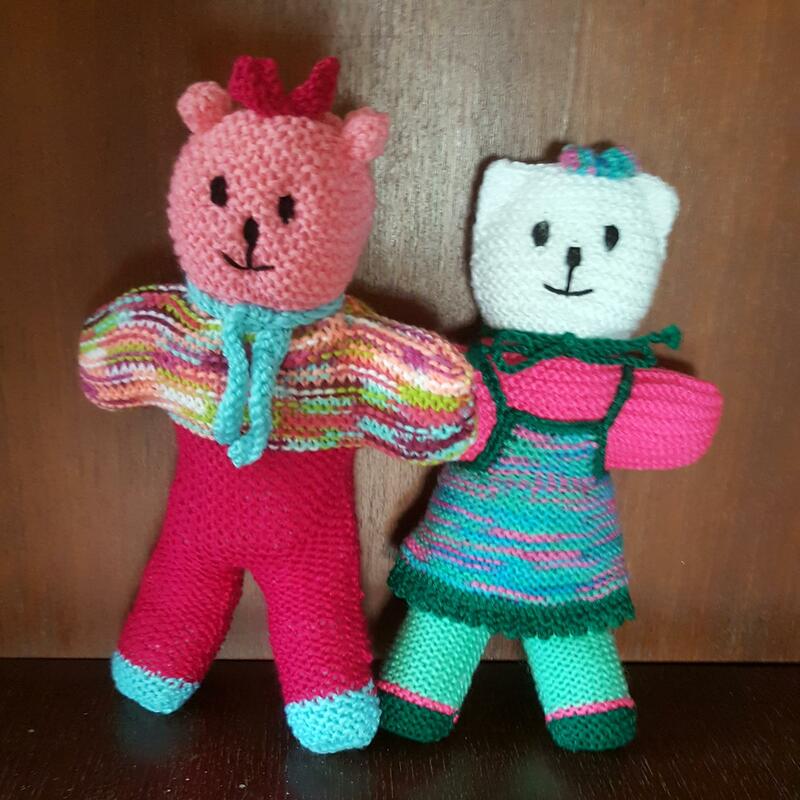 CMIRC has a relationship with a wonderful organization in Melbourne, Australia that provides “Trekker Teddys” which we distribute to poor children. Often the Teddy is the only toy the child has. Our challenge is getting the toys from Melbourne to Chiang Mai, due to the cost of freight and duty. You can help by putting them in your luggage when you visit us from Australia. CMIRC’s Children’s Winter Clothing appeal can always use help. We accept donations all year long. Would you be willing to collect used or purchase inexpensive children’s clothing at home, and bring it to Chiang Mai when you come? It has been suggested that we designate a “signature project” for CMIRC. We love all of our projects and prefer to have a signature focus: “Child Safety, Health and Education”. From the bottom of our heart we thank you for all you do to support our projects. By all means, when you are in Chiang Mai, come to one of our meetings or at least meet some of us for a meal or coffee.